Wang Shuai, a farmer from Tongle village, Tanghe county, Nanyang, never expected that pigeons would help him and his family out of poverty. Two years ago, Wang's family was in a difficult situation due to his son's congenital deafness. It cost over 300,000 yuan ($44.16) for him to receive an artificial cochlea replacement operation, which left the family in a hopeless amount of debt. 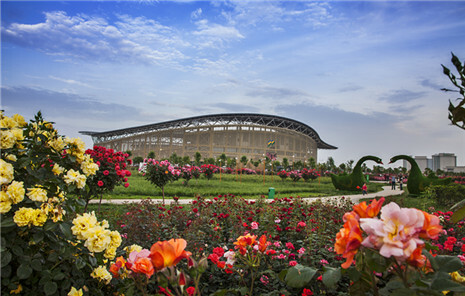 The local government heard about their situation and offered a basic living allowance to all of Wang's family members. They also provided education subsidies of 1,000 yuan per semester for his daughter and son, who are both in elementary school. 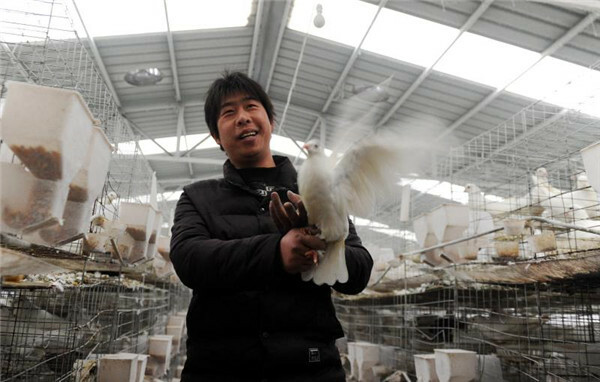 Moreover, Wang was encouraged to start a business raising pigeons – something he was experienced in. 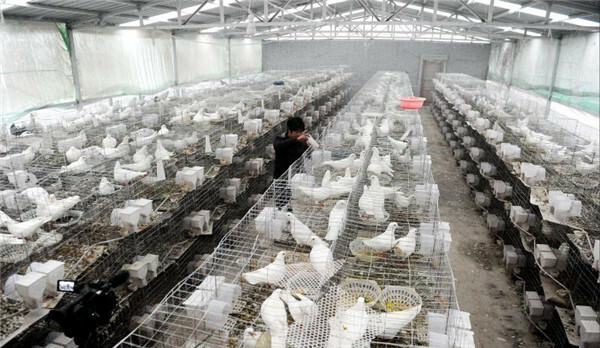 From 2016 to 2017, the local government provided Wang with 10,000 yuan to buy a variety of pigeon breeds for their meat and eggs, and also to keep as pets. Using bird-raising techniques he had learned in the past, and taking advantage of his knowledge of the pigeon market, Wang soon achieved great success, with his pigeons being well-received throughout Tanghe and nearby counties. However, Wang was not satisfied with his success and decided to keep pushing forward with his pigeon endeavor. He established a brand of his own and bought a computer to sell his products on the internet. 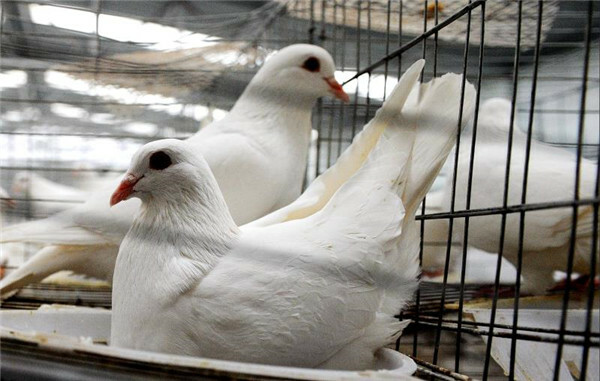 Due to their high quality and appealing flavor, the Tanghe-produced pigeons and eggs sold online like hot cakes and made Wang famous throughout Tanghe as a successful pigeon farmer. "I am no longer in poverty. I have enjoyed the fruits of various poverty-relief policies and would like to thank the government from the bottom of my heart. In the future, I want to help others out of poverty," Wang said, his eyes beaming with enthusiasm for the future.